I've been a computer programmer since I first started typing in program listings on a Commodore Vic 20 when I was about 8. My hobbies include electronics, CNC manufacturing, photography, beer and winemaking. I live with my wife and lots of left-over parts from unfinished projects in Lincoln, Nebraska, USA. well that went in an unexpected direction. gelatin!? WSPR Mini - the new small WSPR transmitter that can run from a LiPo battery. It's cute! I don't need one! ooh now I can share this blog with images. so pretty and intricate. So in case (like me) you didn't know: "On April 10th 2019, the Event Horizon Telescope (EHT) Collaboration will present its first results in six simultaneous press conferences around the world, and many satellite events organized by its stakeholder and..."
A lot of names I haven't read on this list. oooh! I've tried doing the math on these. They claim things like enough aggregate bandwidth for billions of GB/month among all subscribers for the whole constellation. I keep coming up with the answer that you can't put up a big enough solar array to have the power to transmit that many bits. BLE is insanely energy efficient (and also short range!) and 1 joule can transmit around 500 kilobytes. (or raise 1g water by 0.24C) But Samsung's 4600-satellite constellation is said to do a zettabyte per month (200GB * 5 billion) which means each satellite has to have 155kW average output from its solar panels. That's more than ISS, with 120kW peak from its solar panels. SOooooo even ignoring that you need more power to transmit 900 miles than 3 feet, the math just doesn't work out. Does it turn out that there is a 100x or 1000x power savings in "millimeter wave" radio (which Samsung's system was said to use)? I don't *THINK* so, and now I'm reading on wikipedia that atmospheric attenuation of 30-300GHz signals is so great that it is only useful up to half-mile (km) range. Sorry for bringing a bunch of details from Samsung's proposal into a post about Amazon's project, but the details are pretty thin on the ground about .. well .. almost all of them. With these changes, my Nexus 7 works dandy with a Motorola(? )-branded bluetooth keyboard. These patches are relative to connectbot v1.7.1-69-ga1894f4. At this time I am not able to provide a precompiled apk. Please do not ask me for one. 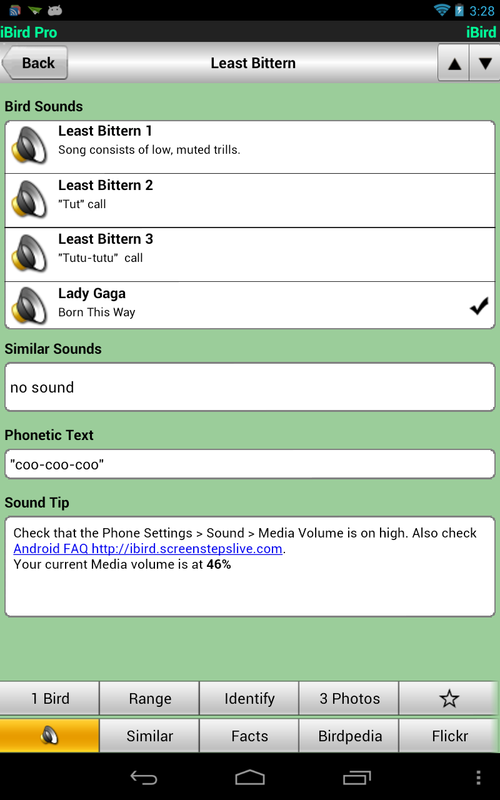 Ah yes, the Least Gaga's hatching call. I can't resist tinkering! So, here are some observations about the iBird application on android (besides that it is awesome and if you watch birds and have a compatible device you should buy it like Ingrid did; I think there's even a version for the apple phone and tablet). If things like 'run adb at the commandline' sounds like gibberish to you, don't bother asking for instructions. I finally talked Ingrid into switching from Sprint to ting. 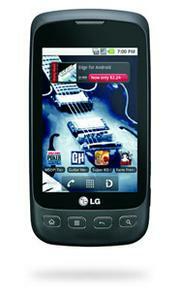 After deliberation, she decided to go with the cheapest Android phone, the LG Optimus S (LG-LS670). My good experience with my HTC Detail must have helped her decide to give ting a try. 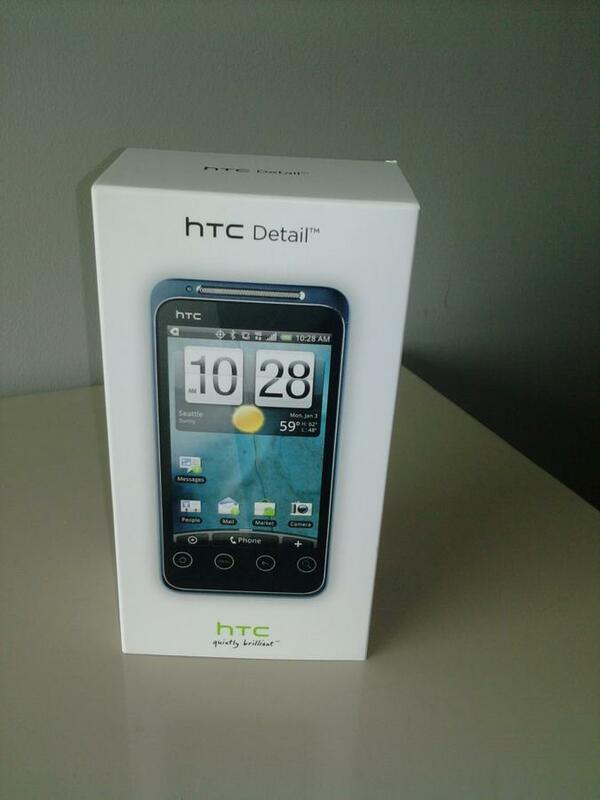 Her old phone was an LG Remarq (feature phone with slider keyboard), but the service on Sprint was costing her $82 a month, and she was starting to want smartphone features like decent access to Google calendars and her e-mail. Well, she can have it all, and for only about $30 a month on ting!